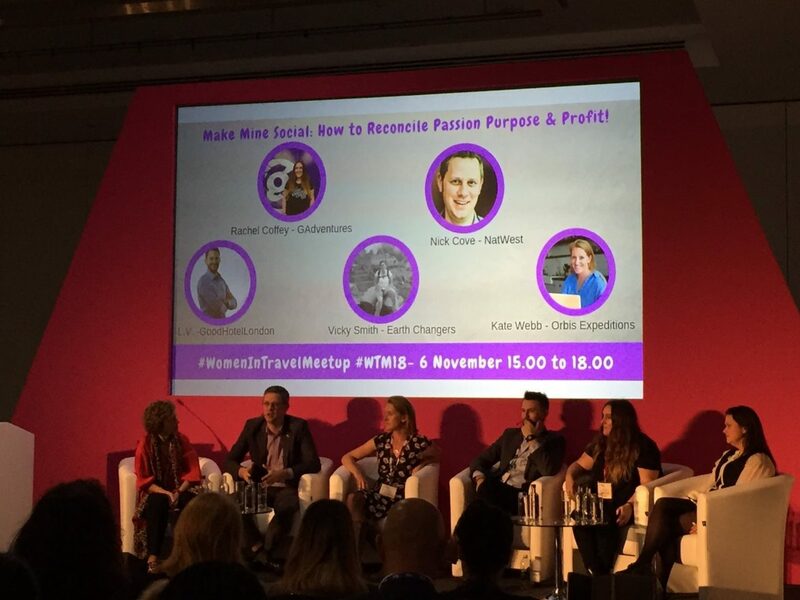 The Women in Travel meetup celebrated its 5th year this year at WTM London with an even bigger and bolder event. 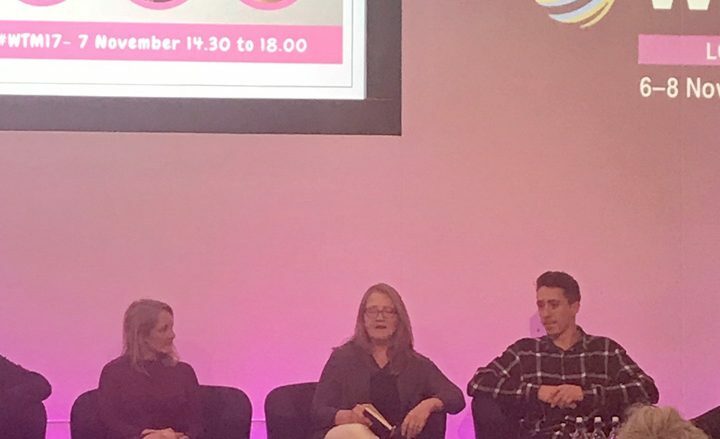 When I first raised the idea of starting a woman focused event at WTM in 2013, after co-running gender focussed organisation Shine for a number of years, I knew instinctively that women in the industry were not quite done with coming together to learn, seek support for challenges and open up about their personal stories. I also believed that, given the opportunity, women would be quite happy to support each other by generously transferring knowledge and encouraging other women to seize the numerous opportunities available to them. I certainly, however, did not expect the event to become a global platform that now runs across all WTM shows, including the Middle East, Africa and from 2019 also in Latin America as well as London; one that is now an annual, firmly established feature of the shows and something that women globally look forward to attending. I am very grateful to WTM for believing in the early concept in the first place and for letting me venture into what was then rather unchartered territory for the show! What’s more, the event actually has given way to a fully-fledged social enterprise which now runs many events throughout the year and provides both entrepreneurship and employability support to women who are or intend to be involved in travel, tourism and hospitality. Mentoring is still a highly desirable development tool and when it takes place in a safe and stimulating environment and it is coupled with peer to peer networking, it also becomes hugely effective in empowering women. 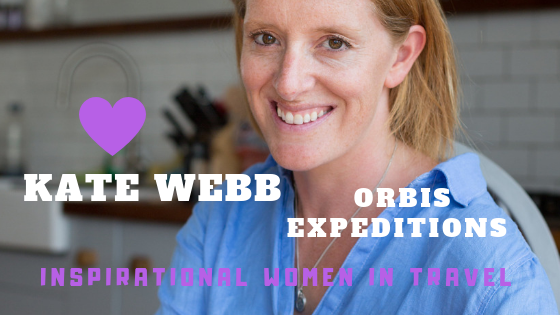 Since starting out women have told us that it is Women in Travel’s now tried and tested structure of debate + mentoring + networking and the quality of mentors and speakers we provide, that makes it so valuable to them. On the point of quality, it is undoubtedly true that the industry is blessed with an abundance of talented and knowledgeable individuals. However, what stands out every time is first and foremost their generosity, authenticity and passion in giving to others, be it via mentoring or sharing their stories on a panel or both. In an industry which is highly competitive and fast-changing this is neither to be taken for granted nor underestimated! 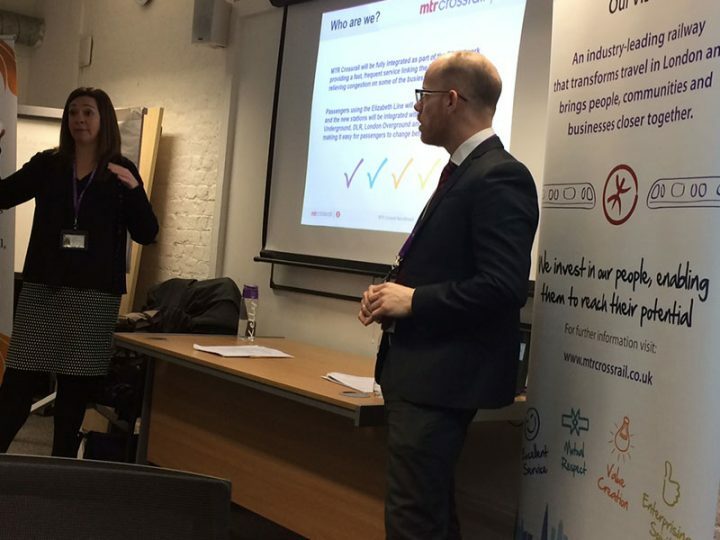 The topic of ‘giving back’ and positively impacting people and places around us, has not just run throughout this year’s London meetup but seems to be increasingly viewed by people in the sector as a modus operandi that all businesses should adopt in order to resolve social and community issues in particular. Not a ‘trendy’ or a ‘fashionable’ wave to ride for as long as it last, but a long-term approach to doing business in a way that benefits many and in turns provides meaning and purpose in addition to the profit. 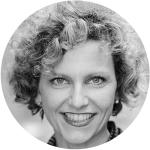 Women increasingly seek ways to reconcile what they are passionate about it, what they believe in, what they are good at and what makes good business sense. I say women, but actually, men are increasingly behind social business too, as we learnt from our speakers from Good Hotel or G Adventures. So even if I often say that when women come together ‘magic’ happens, more recently it has been a case of women and men coming together to support and openly discuss constructive ways to resolve challenges together! Our meetup has seen an increase in participation of men as well as women: ultimately, in many cases, we need each other to be the best we can be. The other thing we need for women (and men) to embrace entrepreneurship is access to finance! This year’s speaker from global bank NatWest – Nick Hove – told us that keeping our feet firmly on the ground and ensuring that our business makes a profit, even though it may be driven by a social mission, is actually mission critical. Undoubtedly, we cannot look after others if we cannot look after ourselves. But it is also very important that women entrepreneurs have a level playing field when it comes to accessing finance and research shows (see World Bank’s article on Expanding Women’s Access to Financial Services, CGAP’s article on Women and Access to Finance and OECD’s Policy Brief on Access to Business Start-Up Finance for Inclusive Entrepreneurship) this is often not the case. Finally, as we look back at the past 5 years, Resilience in all its forms has come across as a major are for discussion and mentoring. How to stay resilient in these economically challenged, politically uncertain times? How to stay humble yet confident in one’s idea, product, and ultimate goal? Well, I believe it is a case of persevering in shaping an industry that is gender (and not only) inclusive. An industry fit for the 21 Century and beyond. For that, we need everyone to come forward and get involved, men, women, all. 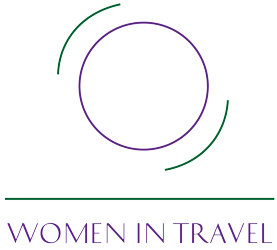 Here is to the next 5 years of Women in Travel Meetups!